Hansika plays the role of the heroine in the movie 'Maha'. UR Jameel is making his debut as a director in Tamil cinema. The film is produced by Madrasahan on behalf of Exxra Entertainment. Hansika's appearance was like a smoker in a poster in a poster. This poster is currently in protest. 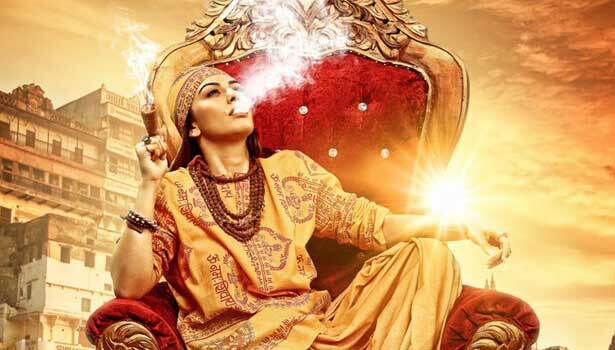 The petition filed by Rani Pettu has been filed in the court seeking action against smoker actress Hansika. The petition is to take up the hearing next day.